KJV Kids Study Bible by Hendrickson was published by Hendrickson Publishers Inc in October 2015 and is our 20643rd best seller. The ISBN for KJV Kids Study Bible is 9781619706972. 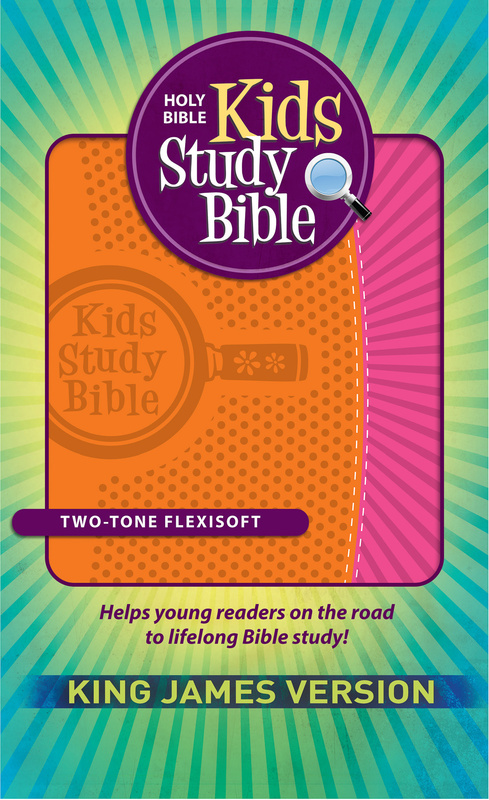 Be the first to review KJV Kids Study Bible! Got a question? No problem! Just click here to ask us about KJV Kids Study Bible.